For plants, soil is important because it has roots that provide plant support and store nutrients. The plants need water and the soil has minerals, while the air has carbon dioxide. The important elements required by plants are macronutrients and micronutrients. Soil quality is a major factor in the distribution and growth of plants. Loam soil is the best soil for the plants, as it contains a nice balance of silt, sand, and clay along with humus. 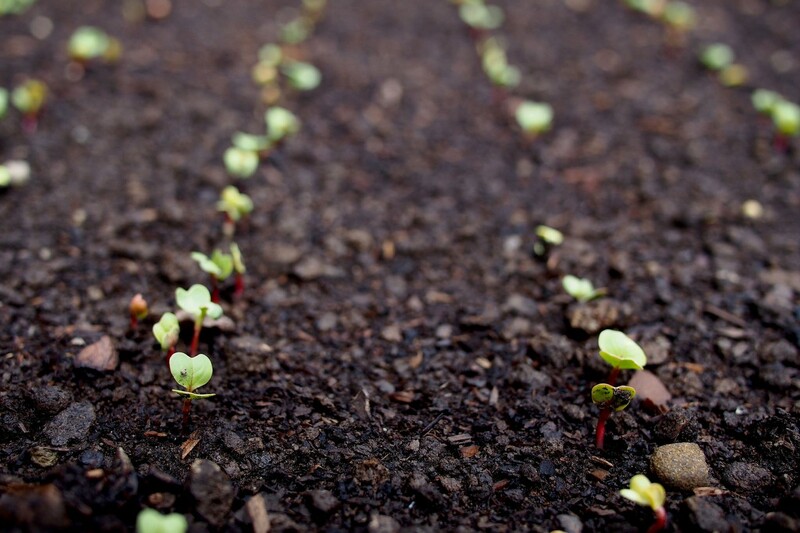 The factors that make this soil type so desirable and good for growing plants include: Higher pH level and the best pH for the most plant is 6.0 to 7.0.